Special Price at the Bottom of Page should buyer takes both! 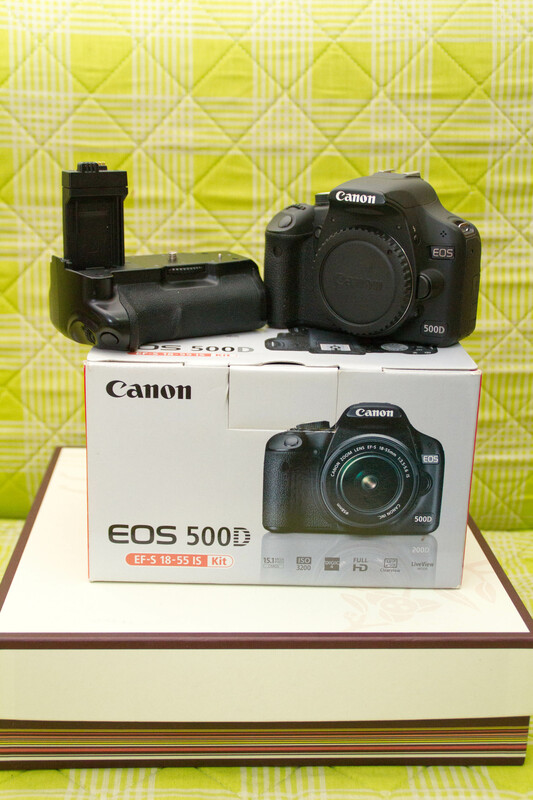 – Seldom use because upgraded to 500D after 2 months. – Giving additional 02 x 3rd party batteries. Overseas Buyers Welcome. Just email seller for shipping charges. Got an equipment to sell? We have an average of 17,000 visitors on a weekly basis and 95% of our readers are photographers like you. With a reach stretching from Singapore to USA, you can be sure your ads is read by the right people, every time. Find out more how to place an ad here. This entry was posted in Brand: Canon, Photography Buy & Sell and tagged Buy & Sell, Canon. Bookmark the permalink.